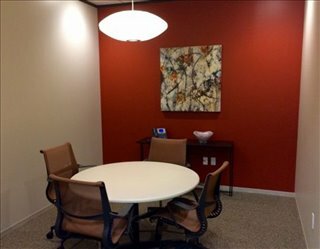 Situated in a prestigious and historic, red brick, five-storey building; this fantastic business center has so much to offer professional tenants. 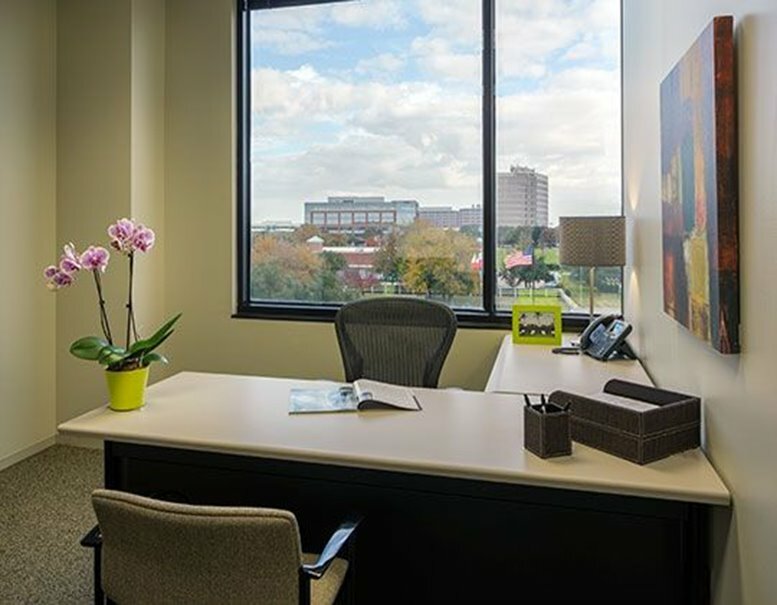 Home to accountants, attorneys, and software companies the center offers a great opportunity for networking with professionals from many different industries. 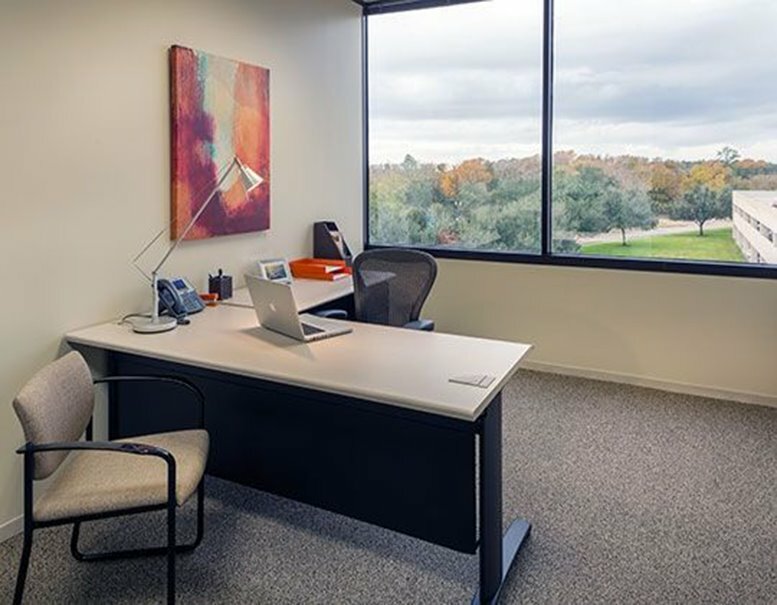 Offering open-plan office space, executive suites, coworking areas and virtual office options there is endless choice to suit your business requirements. 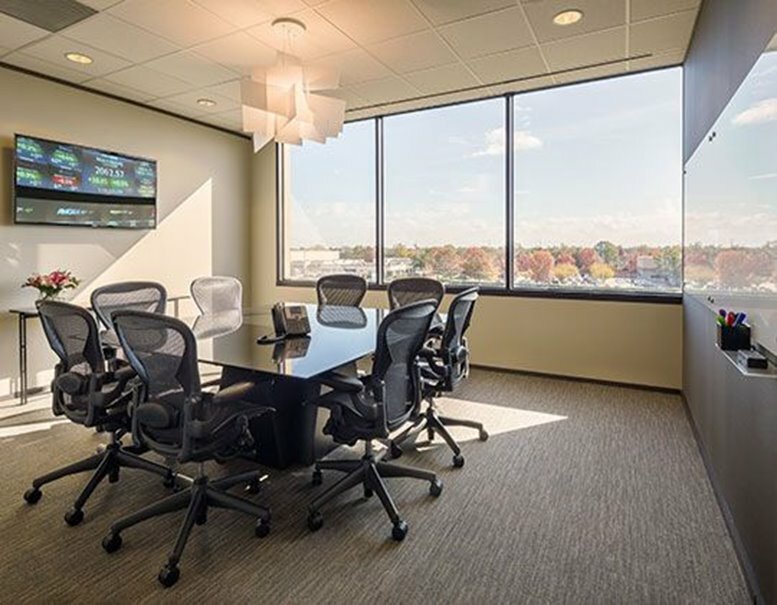 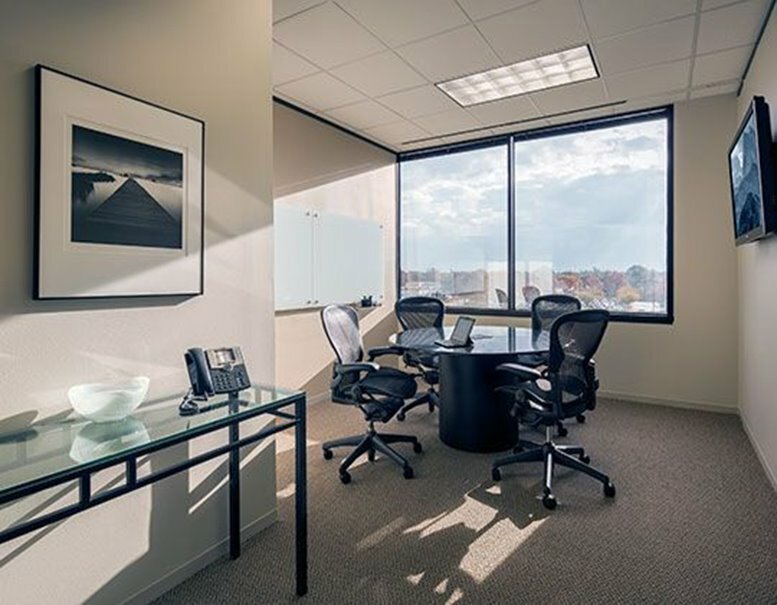 With boardrooms offering beautiful views of the surrounding area and a business lounge for more relaxed and informal meetings this center has everything you could wish for. 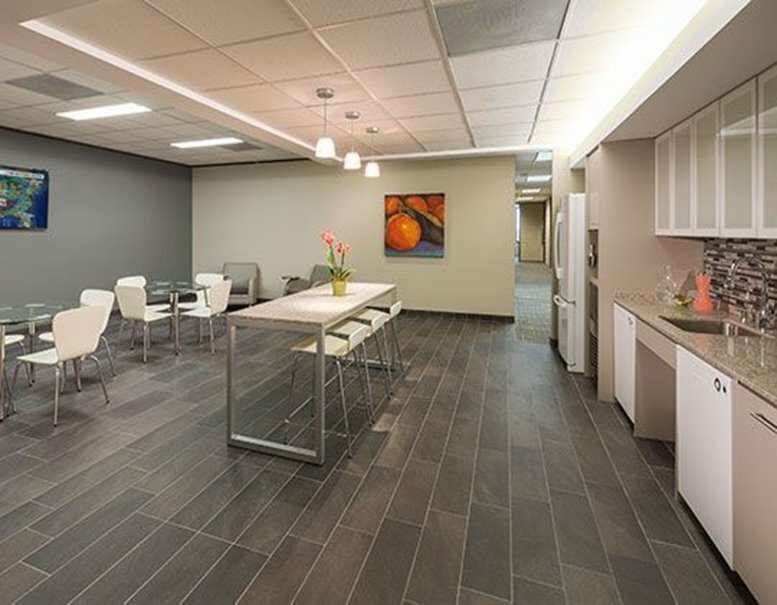 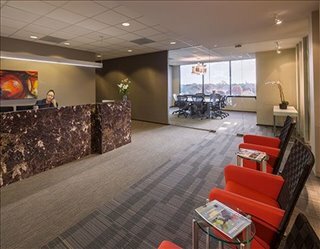 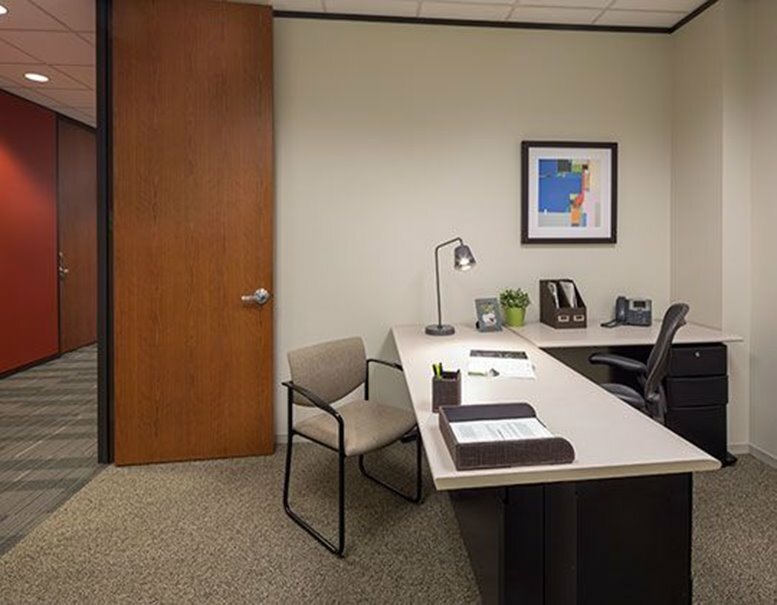 Located in an area of Sugar Land surrounded by restaurants, banks, hotels and shipping companies such as FedEx and UPS the center is in a great location for all the amenities you could need. 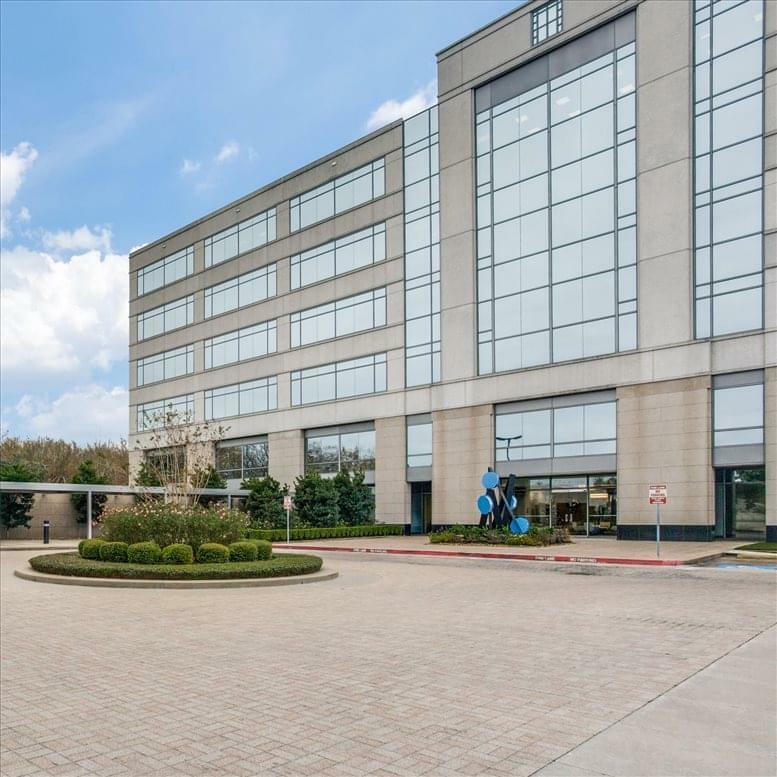 Situated just down the road is the high-end shopping at Sugar Land Town Square Plaza, offering great entertainment and popular restaurant options, great for entertaining clients. 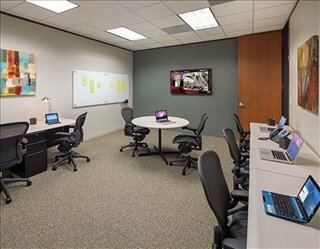 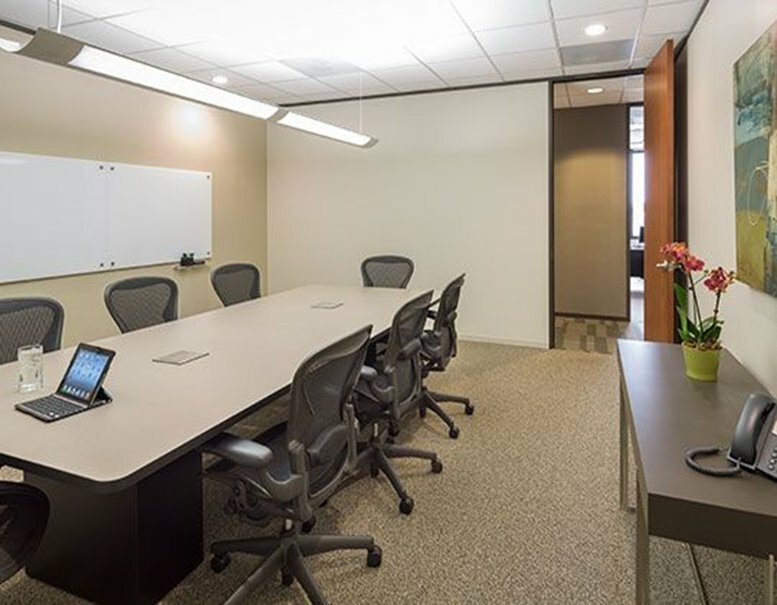 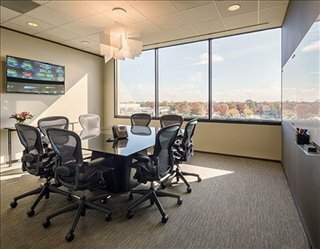 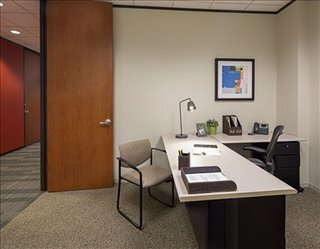 Situated right by the on-ramp of I-69 and a few minutes from Highway 6, the center has great access by road to the surrounding areas including being only 25 minutes from central Houston, ideal for commuting in for the occasional business meeting, as well as access to all the amenities the city has to offer such as several airports. 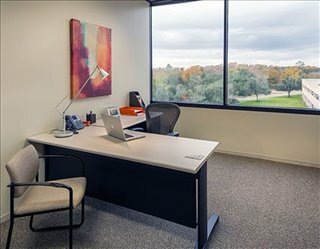 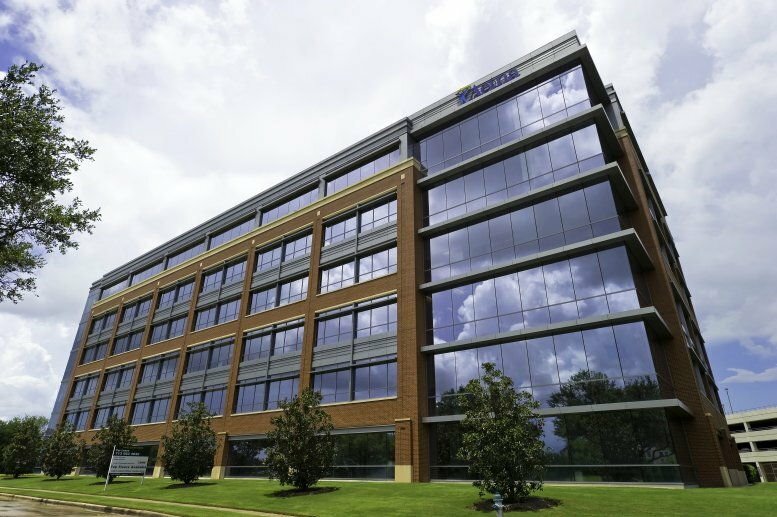 This office space on Commerce Green One, 14090 Southwest Fwy, Sugar Land is available immediately. Details and prices are available by calling 1-877-693-6433 or by submitting the inquiry form.